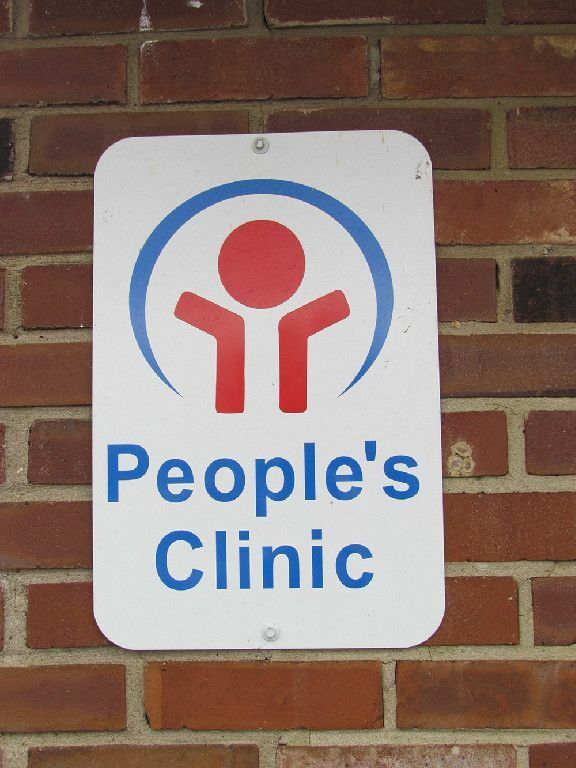 We have located 7 free and income based clinics in or around Flemingsburg, Kentucky. 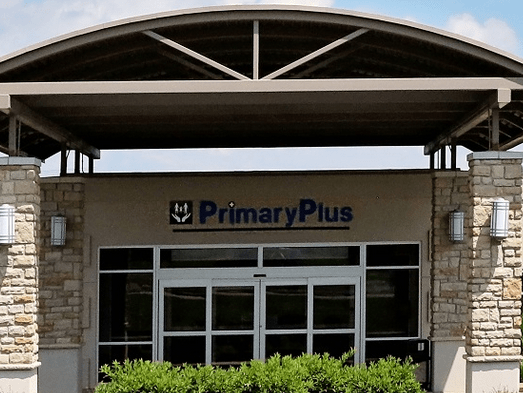 We listed all of the free, income based health clinics, public health department clinics, community health centers that we have located in Flemingsburg, KY. For the most part these clinics are for low income persons or those without insurance. 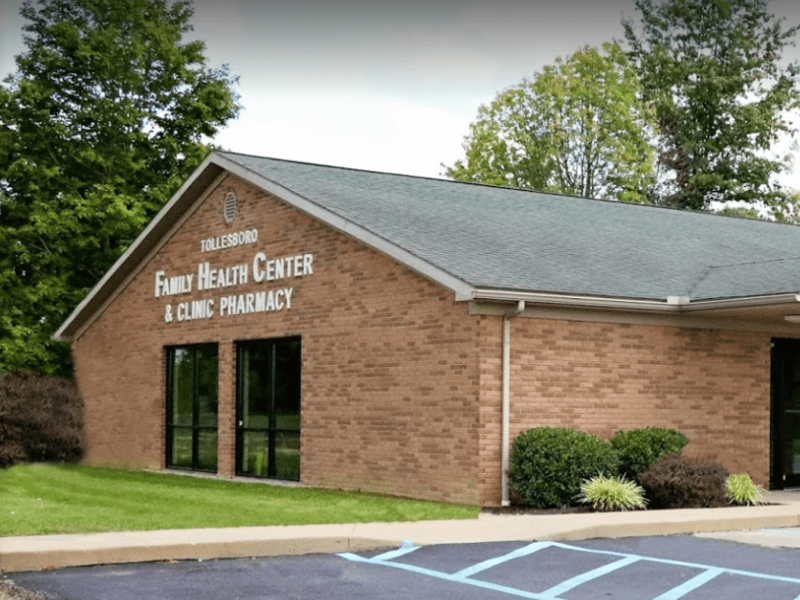 Due to the limited number of clinic listings in Flemingsburg, Kentucky, we have added some extra listings around the area. 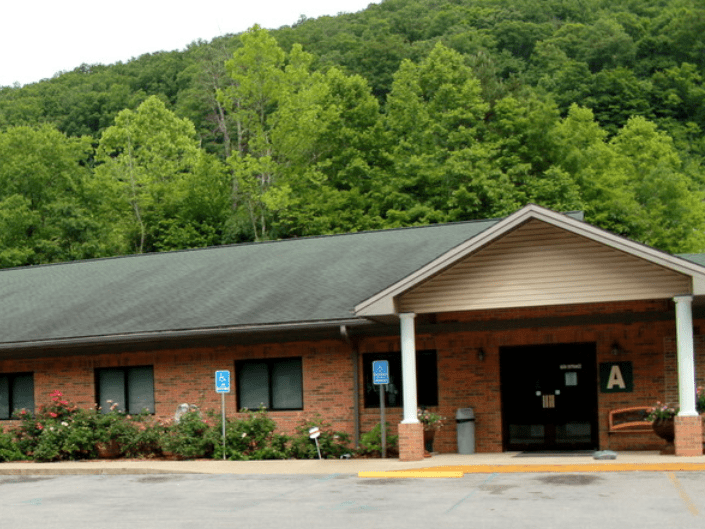 The distance from the Flemingsburg is listed. But be advised the distance is as the crow flies. So for exact distances, please click the details pages and check the Google Maps.